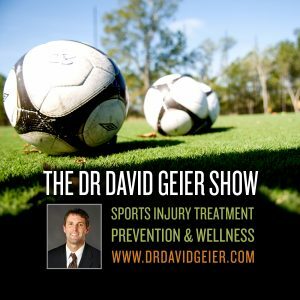 Episode 225: How can concussed athletes best return to learning? This is a quick reference list for the locations of show topics in Episode 225 of The Dr. David Geier Show. How can concussed athletes best return to learning? What elbow injuries can a baseball player suffer other than a Tommy John injury? Is popping in the knee normal after a patella fracture? Is pain normal after plica surgery? Episode 8: Is barefoot running better for your feet than running with shoes? Episode 252: How common are skateboarding injuries? 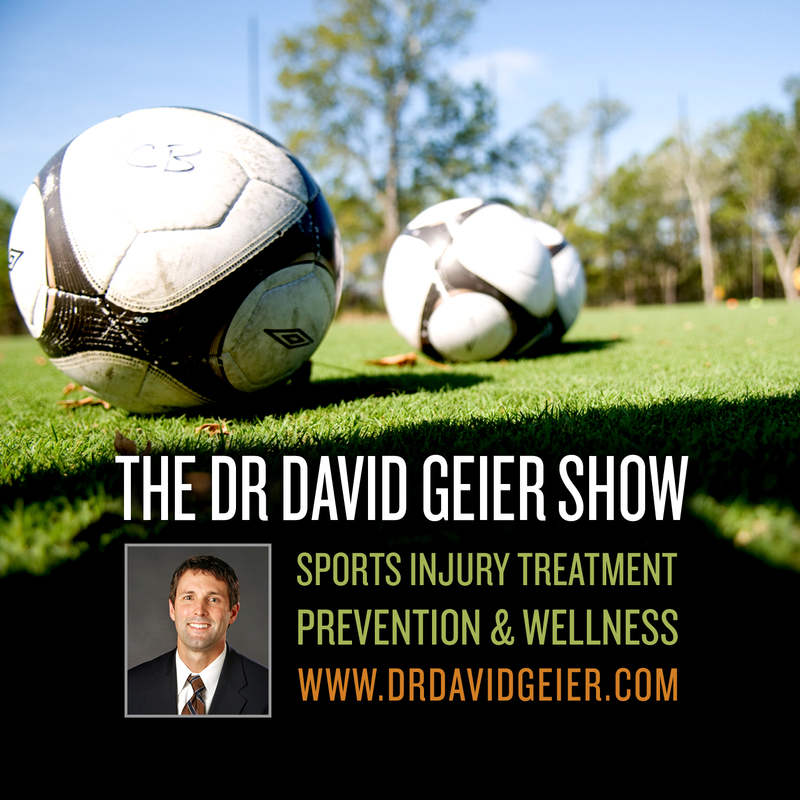 Episode 294: Can we eliminate catastrophic cervical spine injuries from football?